Thanks so much, John, for the information AND the examples – it was the photos that inspired me to act right now. The SLGW fills in a big gap for me – glad I found your post just as school started. Question: Where can I find the “list” of Global Competencies that YOU use? I think there are lots out there. I’m glad you found this helpful. 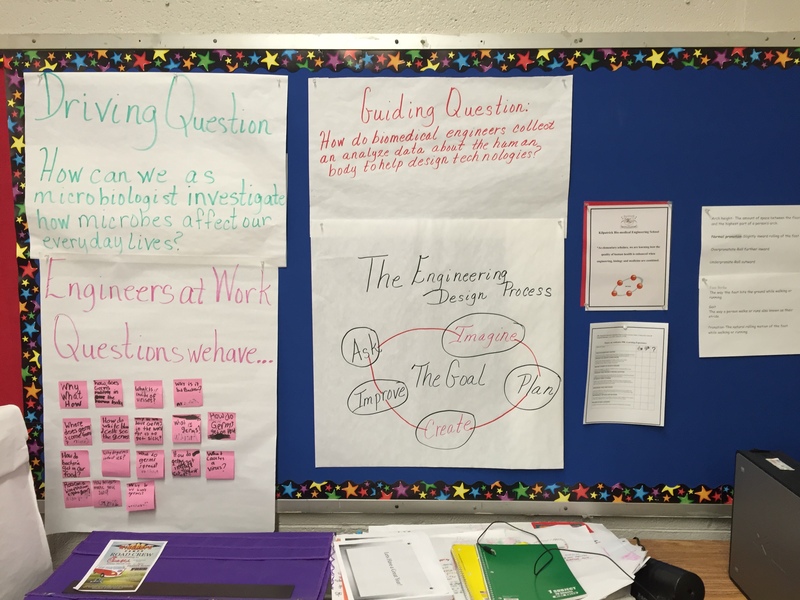 Student Learning Wall can have great influence on learning culture. My particular favorites are Collaboration, Communication, Critical Thinking (from an Inquiry perspective), and Creativity/Innovation. Self Management is a recent addon that’s becoming popular in schools. One source that I go to is http://www.P21.org. Their framework provides a strong perspective. Got it! Keep making me think!